Deprived meanings is a performance conceived for the 5th edition of the collective feminist project All My Independent Women. The 5th edition departed from an artistic reading of the book "Novas Cartas Portuguesas" (New Portuguese Letters). The book was censored during after its release, during the fascist period in Portugal and the authors arrested. 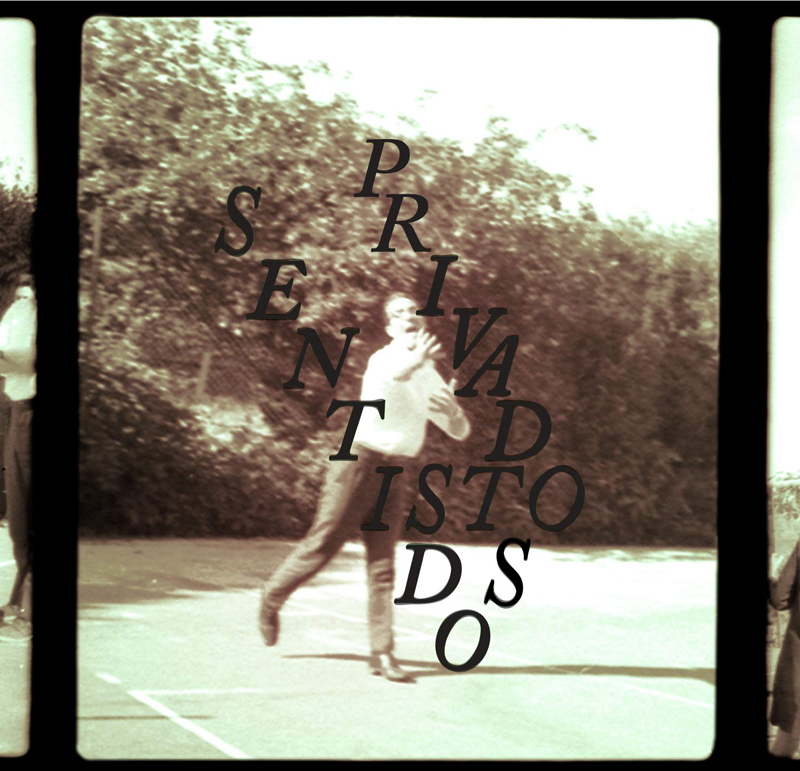 The performance played with the double meaning of the word “Privados” which in Portuguese can stand for privacy or deprivation. In this performance, multiple paragraphs of the book were collaged to form a text that pointed to the body as a place affected by language, arrested in the trajectory between utterance and meaning. The performance was reformulated and presented again at the 6th AMIW at the VBKÖ in Vienna.